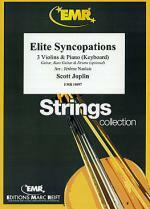 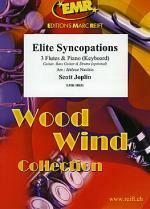 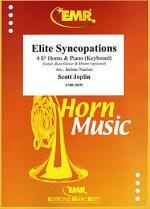 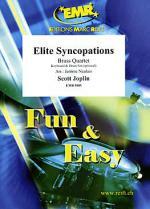 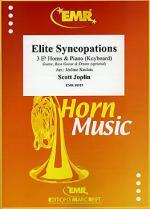 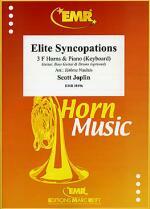 Elite Syncopations by Scott Joplin (1868-1917). For 3 Bassoons (Piano, Guitar, Bass & Drums optional). 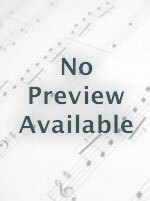 Level 2+. Published by Editions Marc Reift (MA.EMR-19117).